Oregon Right to Life PAC has proudly endorsed Jack Zika for House District 53. House District 53, which covers an area from Sunriver to Redmond, is currently being served by retiring State Representative Gene Whisnant. Rep. Whisnant has been a faithful pro-life legislator in this district for years. Jack is an outstanding candidate to fill this important seat in the legislature. Jack has the kind of leadership qualities that are needed in the Oregon Legislature. 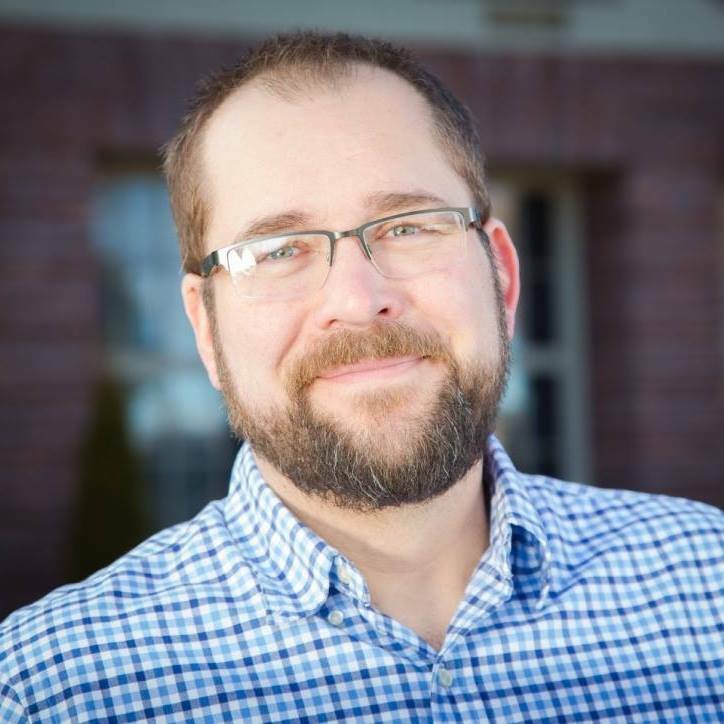 He has worked as the State Director of the Oregon Association of Realtors as well as on local committees, including on the Redmond Planning Commission. Jack is the father of two children. He knows how precious life is and the importance of protecting all innocent lives, whether unborn or at the end of life. ORTL PAC is proud to endorse candidates like Jack Zika who are willing to advocate for Oregon’s most vulnerable. To learn more about Jack please click here.